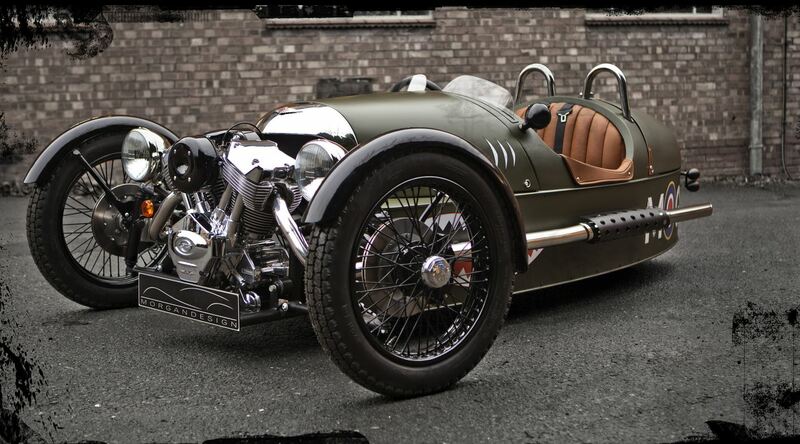 While some would have predicted that Morgan’s Three Wheeler is something to only interested mature, experienced, men, the sales numbers show a totally different thing. 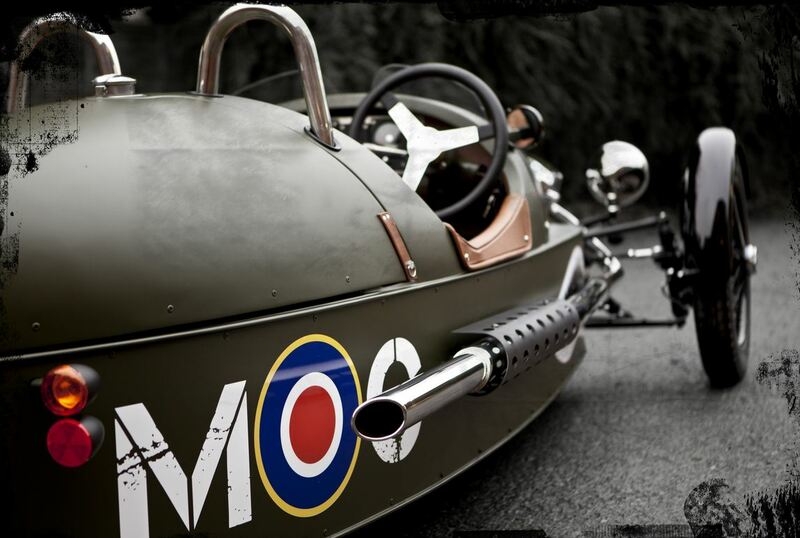 More or less expected, the Three Wheeler had a smashing success as compared to all the other units branded by Morgan. To be more specific, the officials announced that Three Wheeler makes their biggest success as they sold 600 models over the number of any other sold model. If this means little to you, we have to add that the profit coming from the sales of Three Wheeler represented nearly a half of their total profit. Easy to expect, this sets the premises for looking to expand the line and come up with extra features that will generate extra sales. So what can we expect from the strangely lovable Three Wheeler? For starters, they are talking about giving up on their wood and steel combo or moving to a single chassis or platform setup. 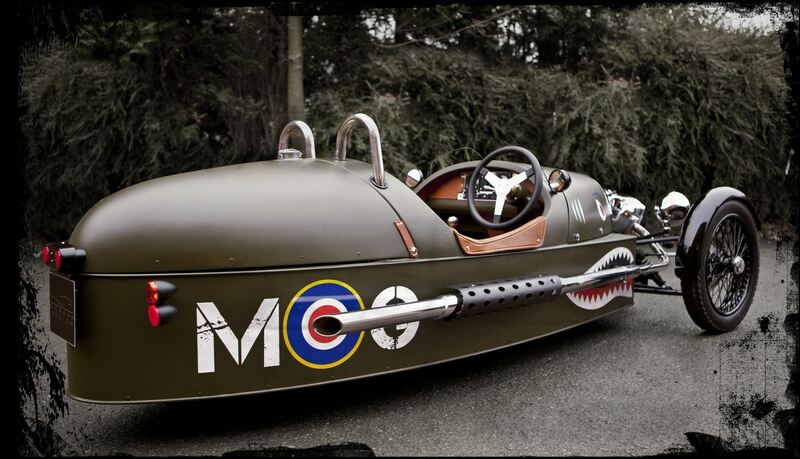 Now what about you, would you fancy about buying a three wheels car like the ones that Morgan family produces?